Jane Handly has achieved success as highly respected and often praised professional speaker, author, and business consultant since 1982. Her work has been the subject of articles in such prestigious publications as Business Week, USA Today, and Money Magazine. American Airlines, Southwest Airlines, Verizon, Pepsi and Neiman Marcus are just a few of the companies Jane has consulted with. 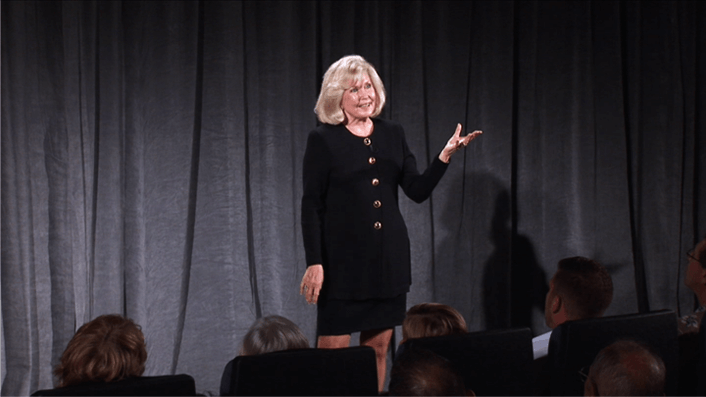 Jane is the author of two books, "Getting Unstuck" and "Why Women Worry", and has appeared as a guest on over 200 radio and television programs including Regis and Kathie Lee, The Home Show with Gary Collins, and Dr. Robert Schuller's Hour of Power. She is a graduate of Wake Forest University with a Masters Degree in Communication.